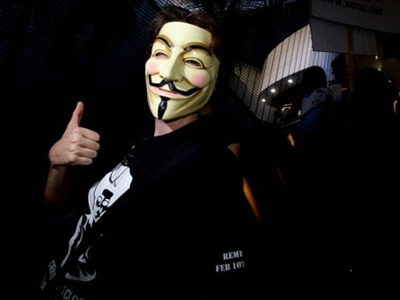 The servers of global intelligence firm Strategic Forecasting have been hacked into, allegedly by the Anonymous group. 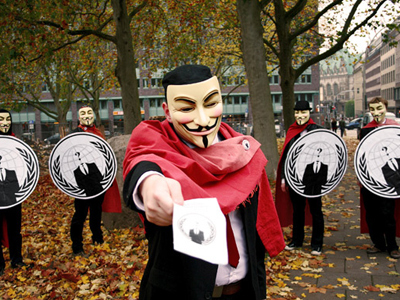 Some Anonymous members claim responsibility, while the group’s press release denies it. More than 200 GB of Strafor’s internal data were allegedly lifted from its servers before its network was shut down. Strafor’s web server was offline for some 40 minutes, during which the company sent notifications of the security breach to its clients. "We have reason to believe that the names of our corporate subscribers have been posted on other web sites," Strafor’s statement said. "We are diligently investigating the extent to which subscriber information may have been obtained." While some alleged members of Anonymous claim to have released a cache of information containing private correspondences and credit card data obtained in the breach, a press release from the group says the hack was not its work. “Stratfor is an open-source intelligence agency, publishing daily reports on data collected from the open Internet. 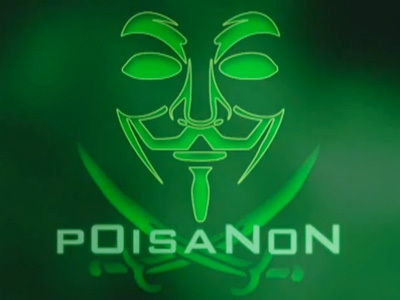 Hackers claiming to be Anonymous have distorted this truth in order to further their hidden agenda, and some Anons have taken the bait,” the Anonymous statement reads, also insisting that it does not attack media sources. “As a media source, Stratfor's work is protected by the freedom of press, a principle which Anonymous values greatly,” the press release stated. One of the alleged hackers tweeted that the goal of the operation was to use the financial data to steal money and give it away as Christmas donations. "Over 90,000 Credit cards from LEA, journalists, the intelligence community and whitehats have been leaked and used for over a million dollars in donations," the tweet said. A number of large corporations and government agencies rank among Strategic Forecasting's clients. The firm provides strategic intelligence on global business and economic, security and geopolitical affairs. 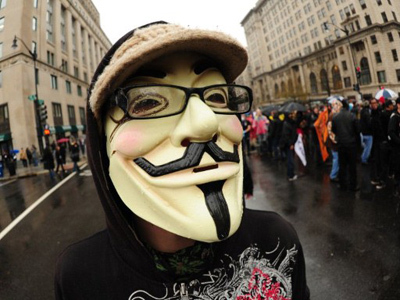 Anonymous posted a link to what is believed to be a complete list of Stratfor’s clients. The United States Air Force, Goldman Sachs, and financial broker MF Global were all included on the list. 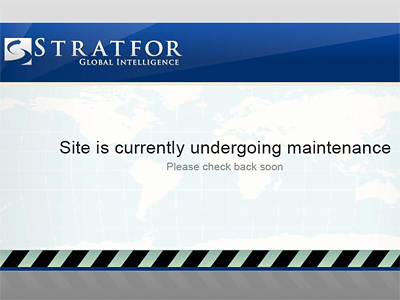 Stratfor's website was down on Sunday, with a banner telling visitors it was "currently undergoing maintenance."